The 2018 Mercedes-Benz CLA-Class is a gorgeous shape in an impressive package. Equally impressive? 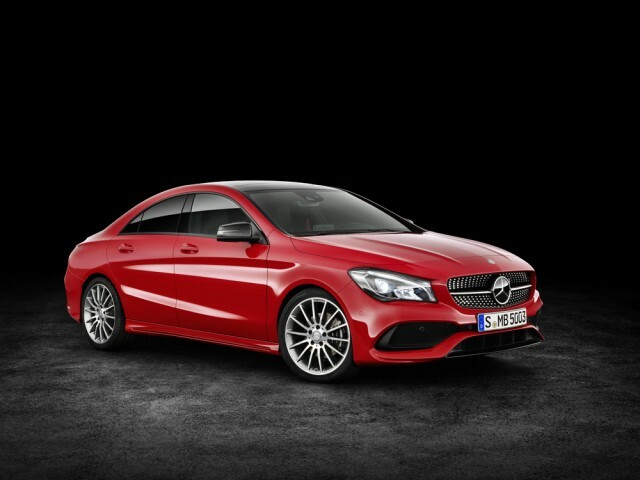 Its ability to get expensive, even despite being the most affordable sedan in Mercedes' stable. The 2017 Buick Verano delivers quiet and comfort but the most appealing engine, the 2.0-liter turbo, doesn't return for the final run. Buyers should look for deals on this lame-duck car.